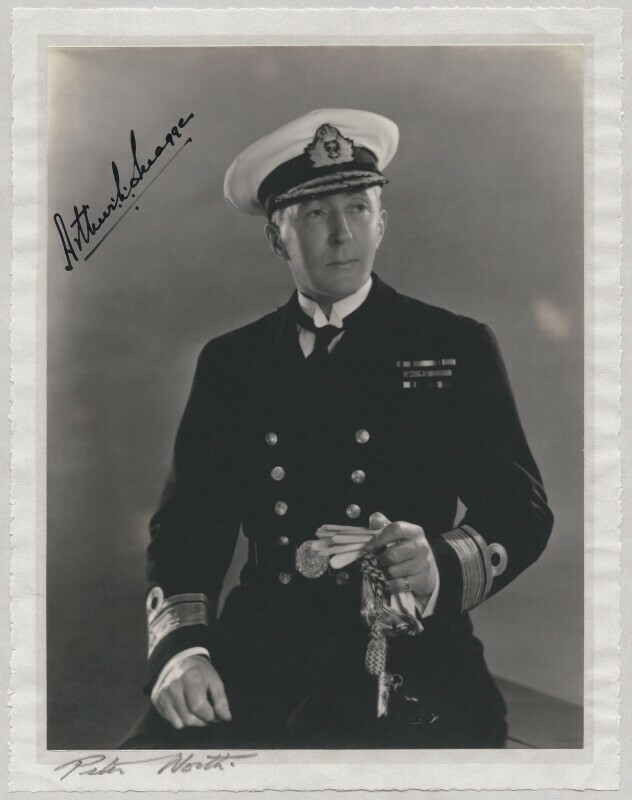 Arthur Lionel Snagge (1878-1955), Vice-Admiral. Sitter in 1 portrait. Peter North (active 1930s-1950s). Artist of 15 portraits.